Kirstiekins Blogs: Ride along / The best waffle ever! 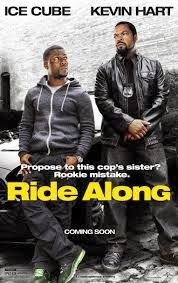 Ride along / The best waffle ever! After I saw the movie, Daniel (my cinema buddy) and I went to this dessert reasturant in Kingston called Creams! I felt as if I was being thrown back into the fifties and shot into the future, all at the same time! There was so much on the menu to choose from, but as you can guess, I chose waffles! Waffles with chocolate flakes, and chocolate sauce sprinkled and drizzled on the top, with whipped cream and strawberries! It was magical! They were light and fluffy, and my mouth is now watering just thinking about them! Imma have to go back sometime soon me thinks! Daniel being Daniel had an Oreo Milkshake, which he said was yummy! 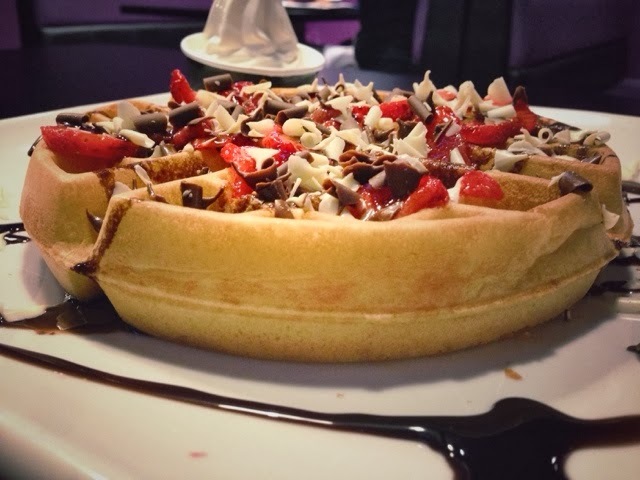 If you haven't been to creams yet you probably should, and if you have you should go again! Comment below or tweet me!